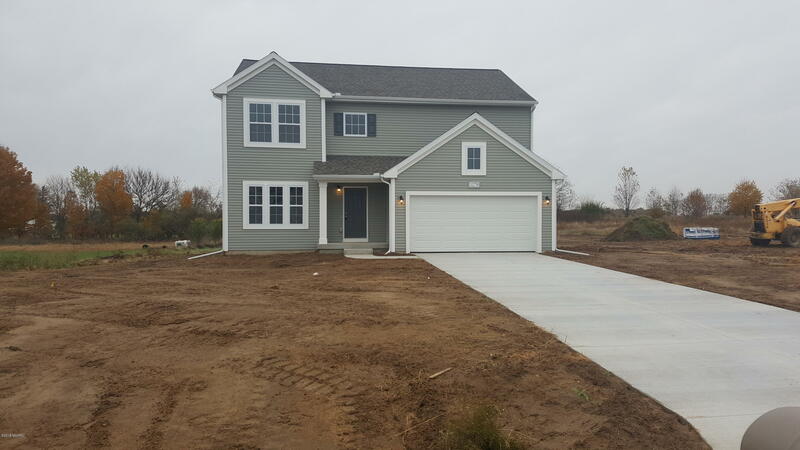 Newly constructed 2- Story home in the Autumn Vineyard Community. This new home boasts features including: 10-yr structural warranty, energy star efficiency, designer gourmet kitchen cabinets and hardware. 10x10 patio, french doors at den, egress window in basement, humidifier, well pump upgrade, laminate countertops in kitchen, 48 inch island in kitchen, game room and a two car stall garage.